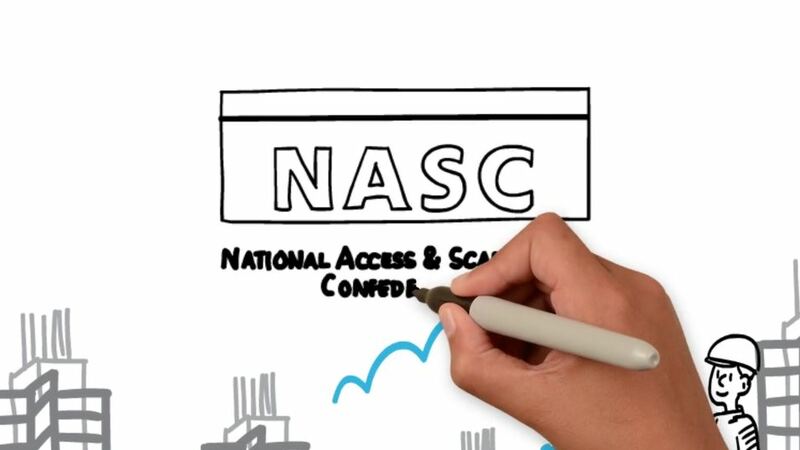 A great video explaining the benefits of using accredited NASC members. TRAD Group have been members since 1991, with our CEO Des Moore currently NASC President. Being a member of the NASC demonstrates that you are highly qualified, professional and capable – with over 75% directly-employed staff, 90% registered to CISRS, fully insured and comply with all current standards of health and safety legislation. So, when choosing a scaffolding contractor using the services of an NASC member, like TRAD Group, is the only sensible choice.